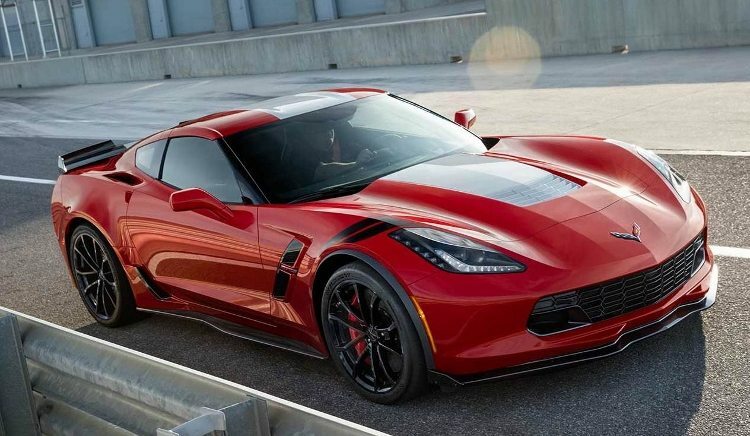 People are seriously pumped up for the new C8 Corvette that’s coming. Chevrolet has not yet announced when the car will officially debut, but that info should come soon. 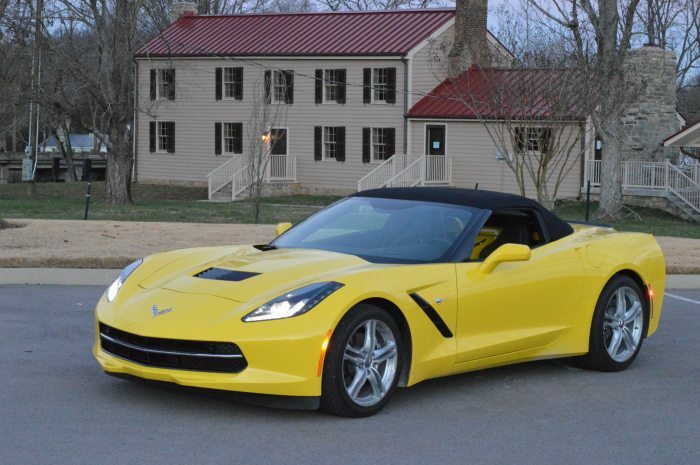 In the meantime, a smart entrepreneurial-minded Corvette fan got a good idea. 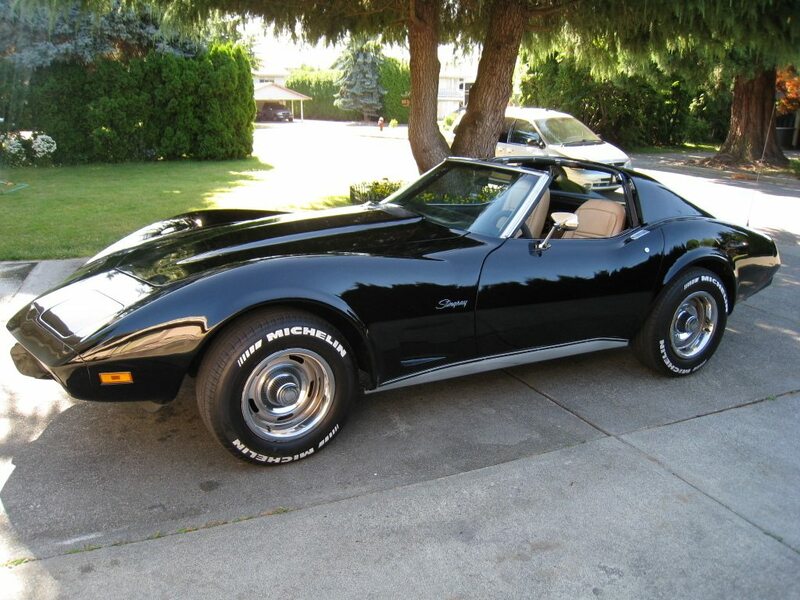 He placed a California vanity license plate on eBay that read “Vette C8” for a Buy It Now price of $495. Vanity license plates come with limited space. That means you usually have to be a little creative to get one to say what you want it to. The Vette C8 fits perfectly. This particular plate is not only special because it’s a vanity plate. It’s part of California’s legacy license plate program which gives the plate its unique color profile of black and yellow. 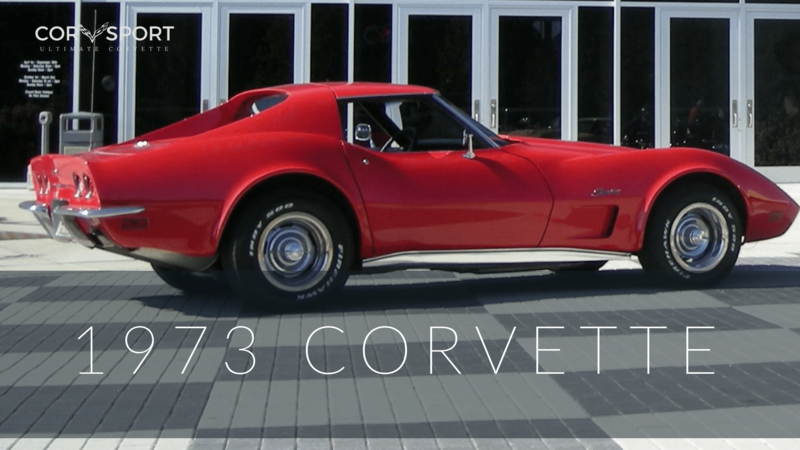 According to GM Authority, this is an iconic license plate design for the state that dates back to the 1960s. 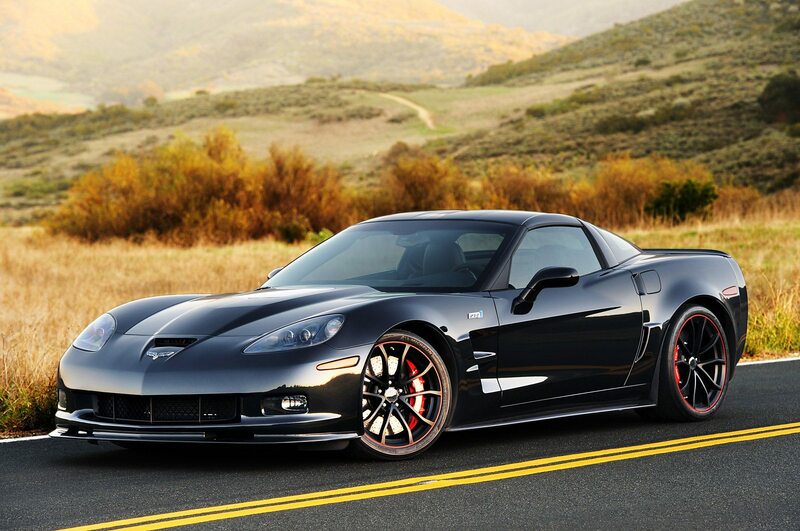 GM Authority notes that the eBay seller is set to make a lot of money on the plate if it sells. The price for the plate is reportedly $50. For those of you who don’t like to do the math, that means the seller will walk away with a profit of $445. Still, I guess if I was the kind of guy who owned a brand new C8 Corvette when it finally comes out and wanted a license plate for it, I wouldn’t balk too much at dropping $500. Of course, that’s just the cost of the plate itself. You’d also have to pay the transfer of ownership fees to the state, so the actual price to get this on your car would be higher. 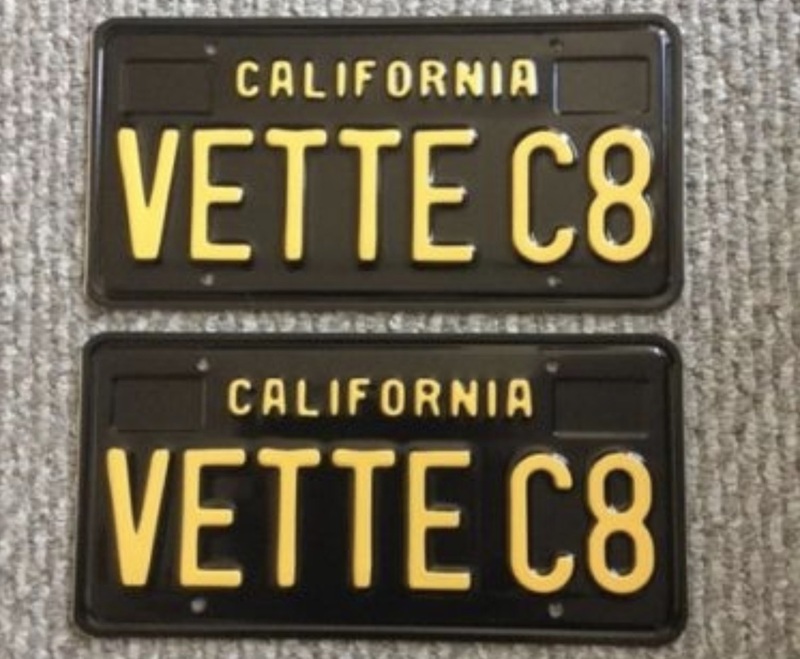 The seller also has plates up for sale for “C8 Vette” if you prefer it the other way around.